PARIS – All eyes are turned on Paris as leaders from across the world are gathered to negotiate a future climate deal to safeguard our planet from dangerous climate change. 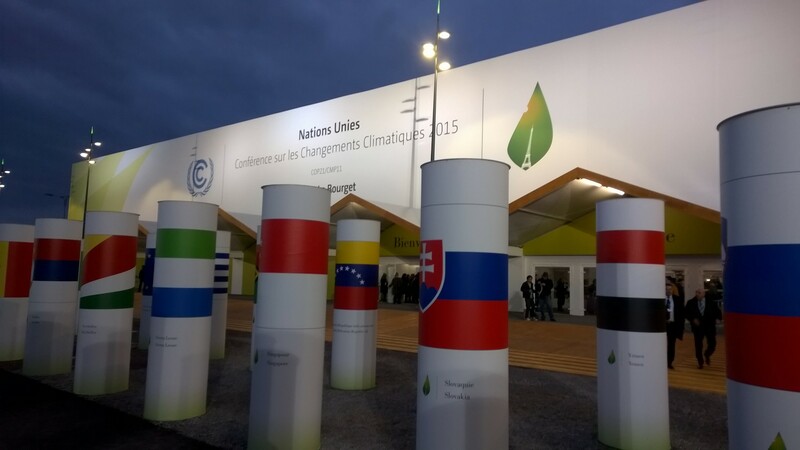 Transport sector decarbonisation is high on delegates’ agenda today. In recognition of the key role of electro-mobility in decarbonising transport as well as the numerous other benefits associated with the uptake of electric vehicles (EVs), Bellona hosted an event in Le Bourget conference center in order to draw attention to the topic and engage international actors and decision makers. Bellona’s event, themed “The world’s leading market for Electric Vehicles – lessons to be learned from the Norwegian case” highlighted the Norwegian experience in overcoming actual or perceived regulatory, financial and psychological barriers. The event also saw the launch of Bellona’s most recent brief on transport entitled “Why an electrified transport sector needs to form a key component of the Energy Union” which provides a number of policy recommendations to European leadership and national governments in attaining electrified European transport. Norway is today the world’s leading market for EVs, with one out of every four newly sold cars being electric. That is no coincidence but the result of targeted policies including both user and buyer incentives. While drawing from the Norwegian experience is important, one should note that there is no one-rule-fitting-all solution. 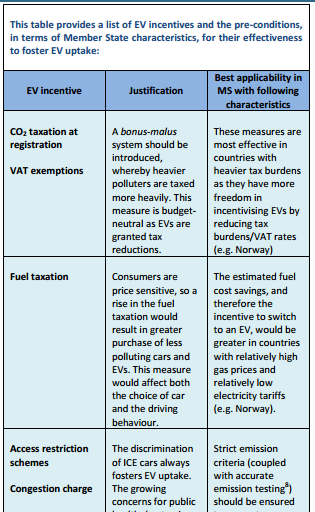 “The choice of fiscal incentives package will largely depend on the characteristics of each EU Member State in mind, such as for instance, the level of car ownership tax burden, the VAT rates, the cost of electricity, and gas prices among others. Furthermore, the choice of incentives will vary depending on the goals of each Member State in mind, which could include the goal of industrial growth (via EV production) or the goal of balancing electricity generation (via EV batteries’ storage of electricity” writes Teodora Serafimova, Policy Adviser at Bellona Europa, in the brief. A summary of the brief’s key messages can be read here. The Bellona Foundation has played a pivotal role in changing public opinion and formulating the policy measures that have fostered a rapid penetration of EVs. Speaking of the EV revolution Bellona’s President Frederic Hauge spoke of his joy of regularly seeing EVs on the road: “When I feel frustrated over the pace of combating climate change, seeing one of the tens of thousands of EVs rolling on Norwegian roads makes me feel better”. Hauge further spoke of the huge potential of used EV batteries in energy storage, noting that these are precisely the kind of system-wide questions which we need to address on a European level. Norway’s grid operator, Statnett, who featured among the speakers of the event, picked up on these system level questions, with President and CEO Auke Lont, noting in particular the potential to integrate EVs, with their energy storage and management potential, in the grid. Also speaking at the event was Nissan’s Robert Lujan, Division General Manager of Global EV Operations, who covered the growth of the EV market in recent years. Nissan is one of the most ambitious zero-emission car manufacturers in the world, and has bold plans to change the current and future market for personnel and goods transport. The auto maker has built over 10,000 charging stations across the world in order to address consumer anxieties and render EVs a real alternative to ICE cars.